AAC Animals Bird Eagle Aix n Provence French door unfinished 1 Agrell woodcarving. Description: Carved Wood Eagle Door Detail. From Aix n Provence, France. 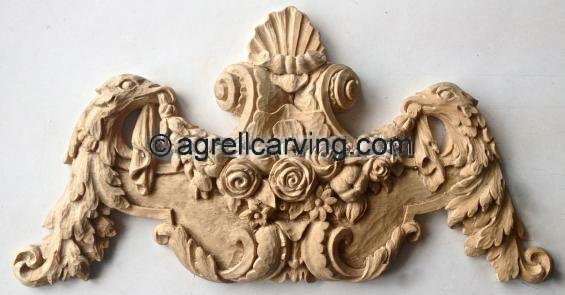 Carved by Agrell Architectural Woodcarving, unfinished. Read more about Carved Eagle Door Detail.